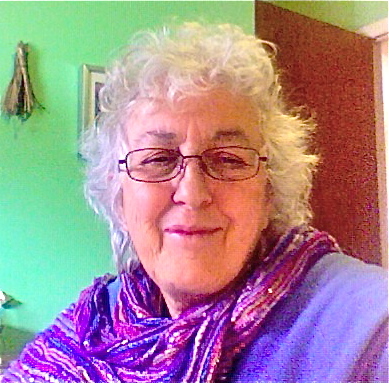 I am pleased to welcome back to my blog the lovely Murielle Cyr and her magic new book “Turtle Wish”. Hatchling bursts through the walls of her shell into a brand new world. Hungry hawks bombard her siblings and she must somehow forge her way alone to food and safety. Her urge to belong is deep and she finds herself in dangerous situations with total strangers. Trusting others is the key to her survival but it can also be her downfall. 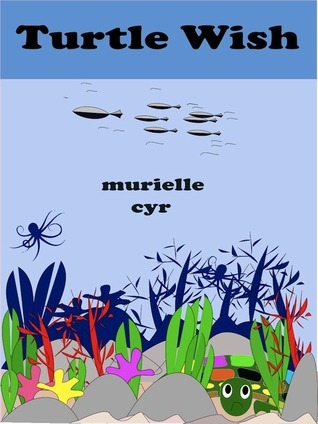 “Turtle Wish” by Murielle Cyr is a magic children’s picture book about a little turtle and its early life.After hatching it makes its way into the water and tries to find its family and home. I love this beautiful story and I adored reading a children’s book that deals with something so simple and precious as a turtle instead of relying on gadgets and superpowers to entertain. I felt overwhelmed for the little Turtle and its desperate search. In times when all of us are so removed from nature and entire species are being extinct it is refreshing and warming to come across such a marvellous book. What is more: the pictures are incredibly endearing, well in sync with the writing which is addressed to children in a very accessible and understandable tone. I really love this book and if my nieces spoke English I would send it to them. Thank you Murielle for working on awareness as well as entertainment. The book is lovingly dedicated to children without family and to people with a big enough heart to stop their cars and help a turtle across the road. TURTLE WISH is finally released. It’s been quite a challenge for me. I’ve written a few picture books (none of them published yet), but this one was different in that I had decided to do my own graphics. Everyone who knows me will attest to that stubborn streak in me that defies all logic. I wanted to create it ALL by myself. Coming from someone who barely passed Art in high school, this was quite a painful undertaking. I honor all those creative and talented graphic artists out there who would’ve considered this a no-brainer. The writing was challenging also. Picture books are like poetry in that each word counts. I had to chop a 2500 word story to barely 850 words without losing the essence of the storyline. We all know how writers like to run off about everything. So, here it is. Hope you enjoy it, and if you do, please leave a review. Without reviews, books cease to exist. I would like to dedicate this book to all children who have to face the world without the love and guidance of a parent. I would also like to dedicate this book to all animal lovers who have the heart to stop their car and help a turtle cross the street.